The best way to really take a look at the health of the luxury real estate market is to compare and contrast it to the previous year. Studying a few key factors can help you better understand the market, where it’s headed, and make the best decisions in the New Year. Portsmouth saw a slight increase in the number of homes sold as well as the average list to sale price. This market is strong and stable, with homes selling slightly quicker than 2016. In Rye, 2016 was the year to get a bargain. With an increased list to sale ratio of over 8% in 2017, sellers are getting more for their homes now, and with less time on the market. If you have been thinking of selling your Rye home, 2018 would be a great time. Like Rye, 2016 was the year to get a deal in New Castle, NH. The list to sale ratio has gone up by almost 8%, while the average days on market has increased by over 3 months! If you are looking to sell your New Castle home, patience pays, literally! 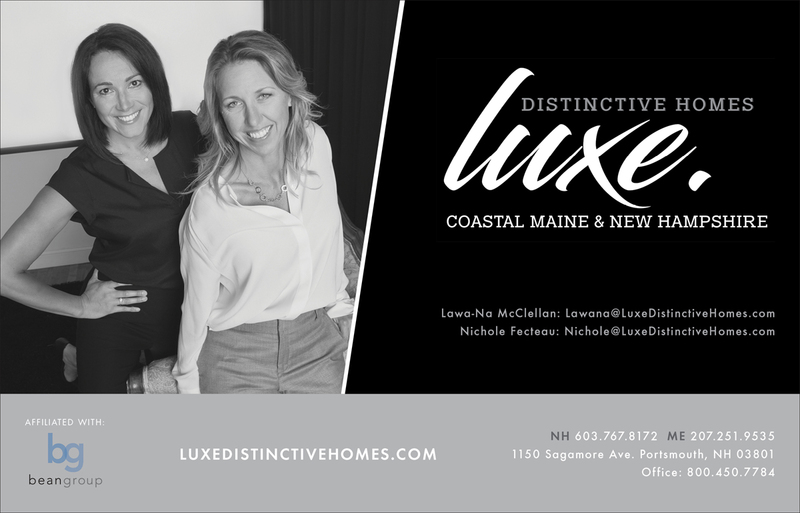 For an updated market analysis of YOUR distinctive luxury home, call the Luxe ladies today!